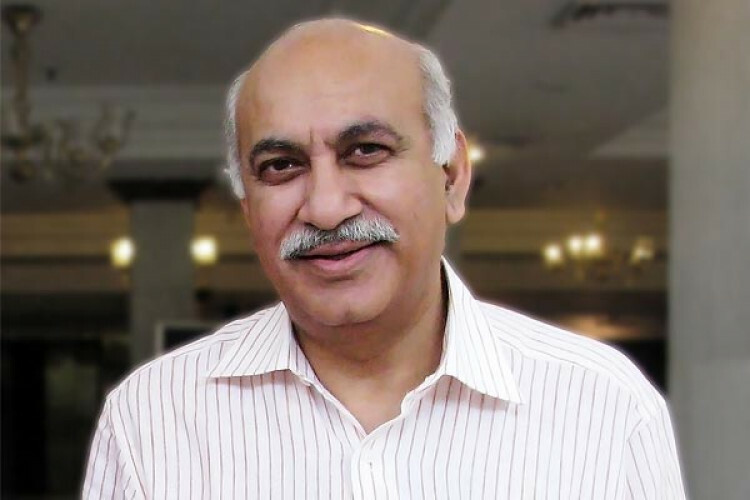 It was alleged that the ex-Union Minister MJ Akbar sexually abused journalist Priya Ramani after which many other females came out with the same allegations against him. But the minister denied the allegations and filed a defamation case against Priya, who today pleaded not guilty in front of the Delhi court as it framed charges against her. She was in police custody and got bail on 25th February.